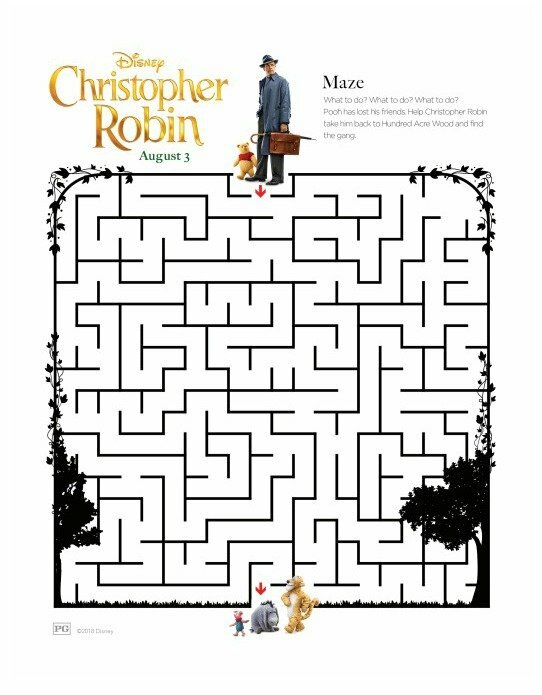 Who is ready to see CHRISTOPHER ROBIN? I am! That silly old bear holds such a special place in my heart. I love this extended sneak peek because there is just so much wisdom packed into 4 short minutes. Watch with me, and then I’ve got some printables you’ll want to download! I think we could all rediscover these values. It’s so easy to let work and the busyness of life get in the way of what is truly important. 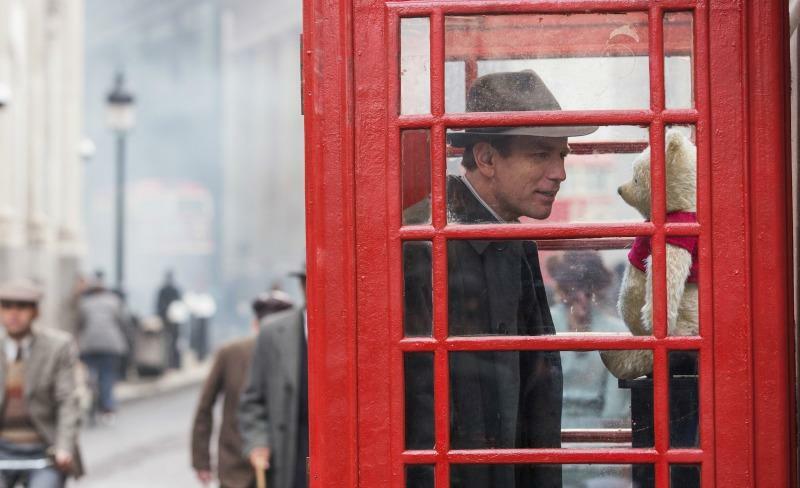 I can’t wait to see CHRISTOPHER ROBIN and soak in the joys of life again. For all of these printables, click on the link below the picture to download a full-sized version. 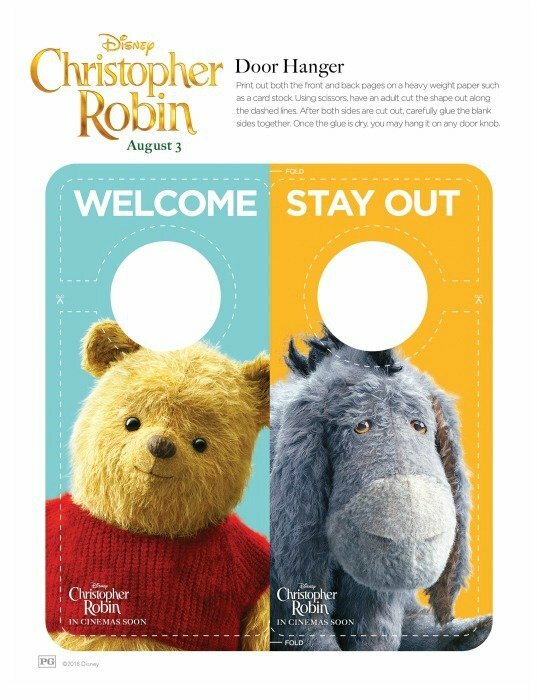 I’ll bet we can all use this Pooh and Eeyore door hanger. Sometimes we feel welcoming, but sometimes we just don’t want to be left alone. This will come in handy for both times! Spot the difference puzzles used to be some of my favorites! 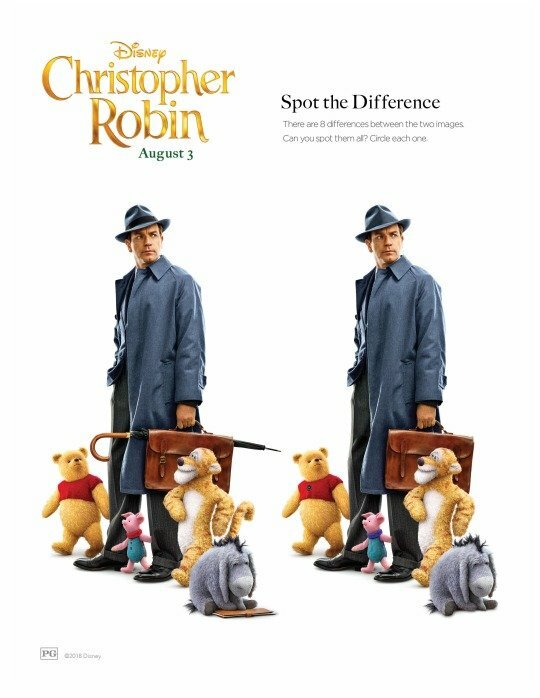 Print out this fun CHRISTOPHER ROBIN Spot the Difference for your kids! 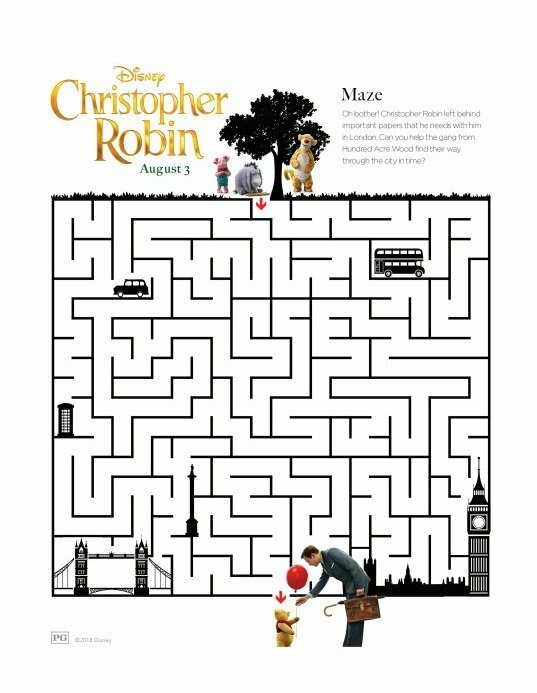 Help Christopher Robin and Pooh find Pooh’s friends with this cute maze! Oh bother. 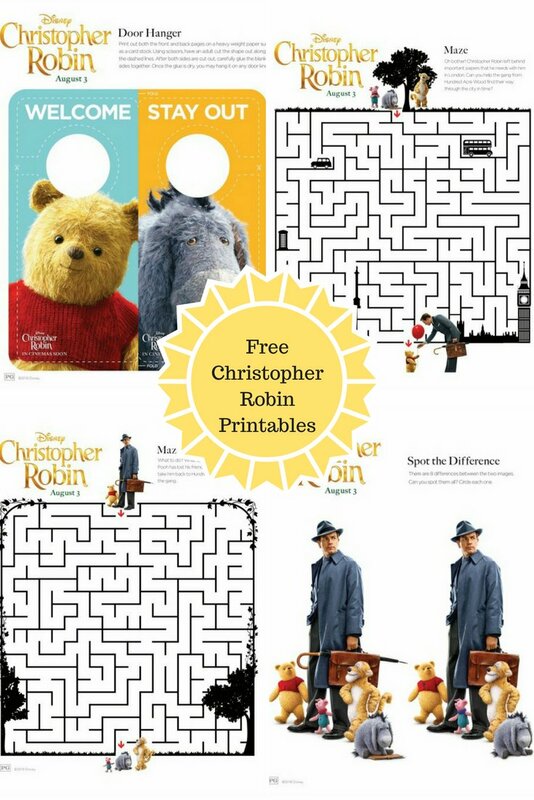 Christopher Robin left his papers behind! Help Piglet, Eeyore, and Tigger get them to him before it’s too late!